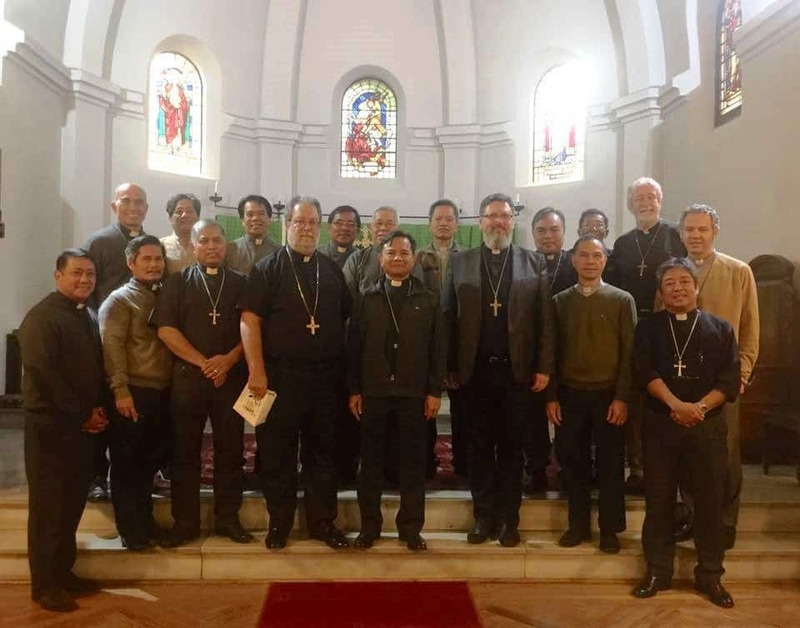 The Asian Mission in Europe has become its own diocese and is no longer a mission. Bishop Jose Elmer Belmonte will continue to lead this newest ICCEC Diocese. The Patriarch’s Council affirmed that Europe would become a full diocese to better develop. Bishop Belmonte will continue to sit with the Philippines Primates Council as a non-voting member, a will sit on the Patriarch’s Council. Congratulations to all the men and women in Europe who worked so hard for this. Click Here the New ICCEC Euope Website.